Falls are a serious concern for older adults. Each year, one in three older adults experiences a fall which is the leading cause of injury-related deaths. Fifty-five percent of those falls occurred inside the home. Fortunately, the risk of falling can be greatly reduced through simple home modifications and risk assessments. 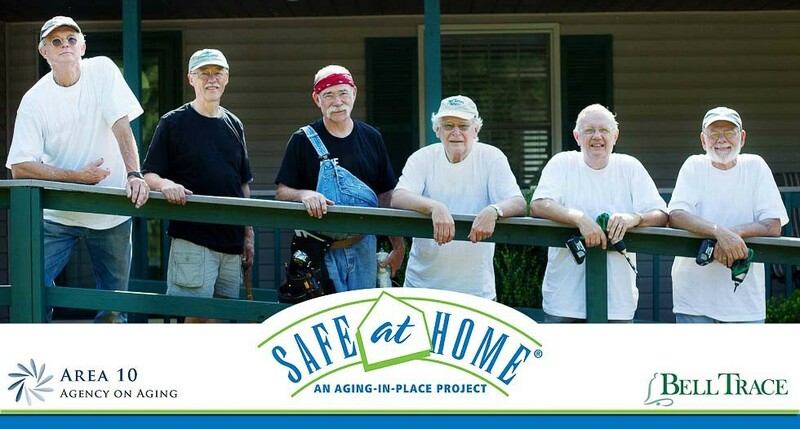 To help reduce the risks associated with falling, Area 10 Agency on Aging sponsors the annual Safe at Home event. 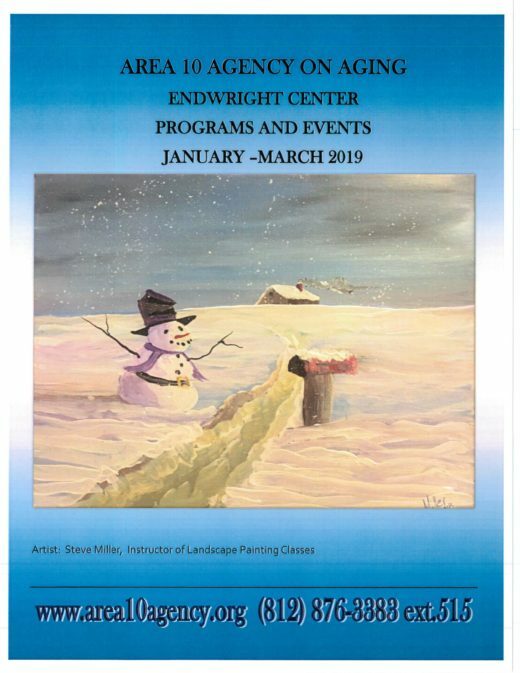 This event, held during Falls Prevention Awareness Month, is a high-impact, volunteer powered half-day of service for low-income homeowners ages 60 and over who need help to make their homes and yards safe and accessible for daily living. 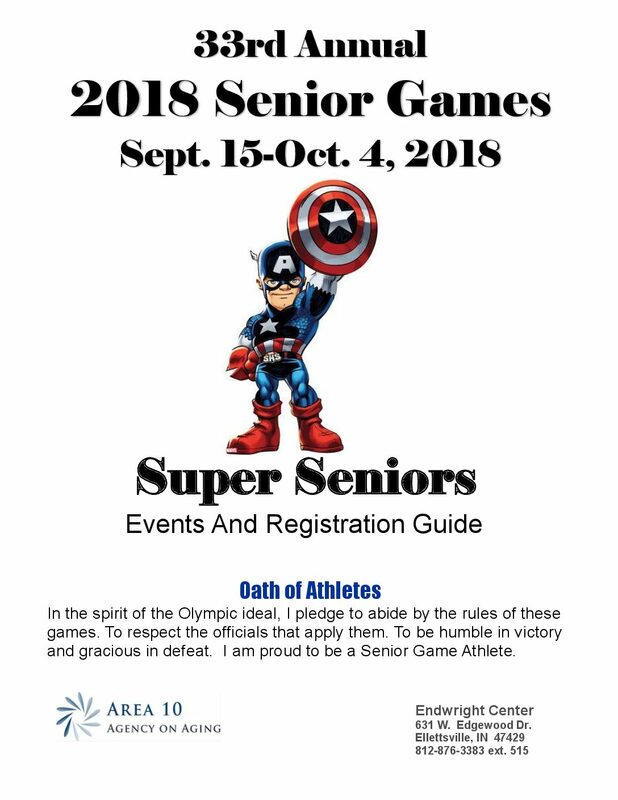 This year, we are pleased to announce that Bell Trace, a progressive and expertly managed senior living community, has partnered with Area 10 in offering this community-wide event. 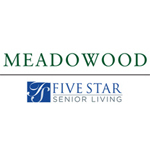 The focus of Safe at Home is to serve seniors who do not have the means to make necessary home modifications to prevent falls and to engage local media and organizations in promoting community awareness about the importance of falls prevention. or less than $3,152 for a two-person household. Help us continue providing transportation & housing services to the community! There are many opportunities available, including volunteering as a Caring Companion or joining the REPAIRS Team!